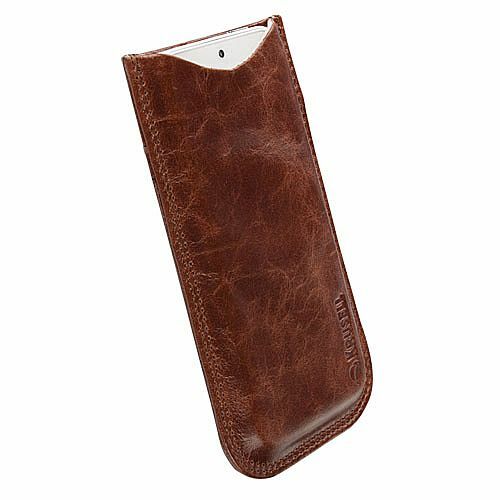 Krusell Tumba is a stylish leather pocket pouch with pocket on the backside for the small stuff designed to fit iPhone 5. 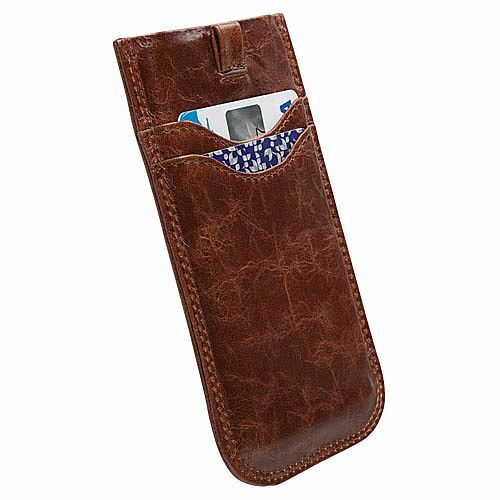 Your smartphone is securely embedded in this trendy case made by vintage leather with interesting shapes and surfaces and symmetrical design. The user of this case do not follow trends, you create them!